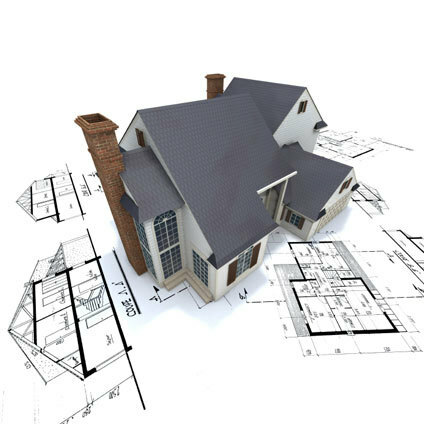 At King Construction, we can show you what your new home, kitchen, addition, or deck will look like before you sign a contract. For over 30 years, we have completed construction of new homes, renovations, and commercial projects. For as long as we have been building homes, we have been heating and cooling them. 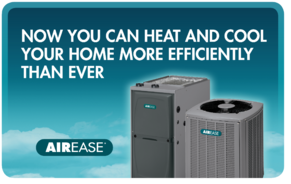 with high quality, custom engineered HVAC systems to match your home perfectly. At King Construction, we pride ourselves in our attention to detail, which provides that extra level of WOW! factor when projects are completed. 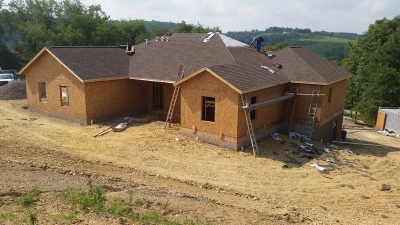 D. King Construction has been serving Indiana and surrounding communities for over 30 years, providing high quality craftsmanship, with an uncompromising level of professionalism. We are keenly aware of the desire for a timely completion of your project and are therefore always striving to improve our efficiency and application of resources to your design. Using our state-of-the-art programs we can make a 3D model of what you want your house, kitchen, deck, or addition to look like, providing you with a complimentary Virtual Tour prior to a contract commitment.